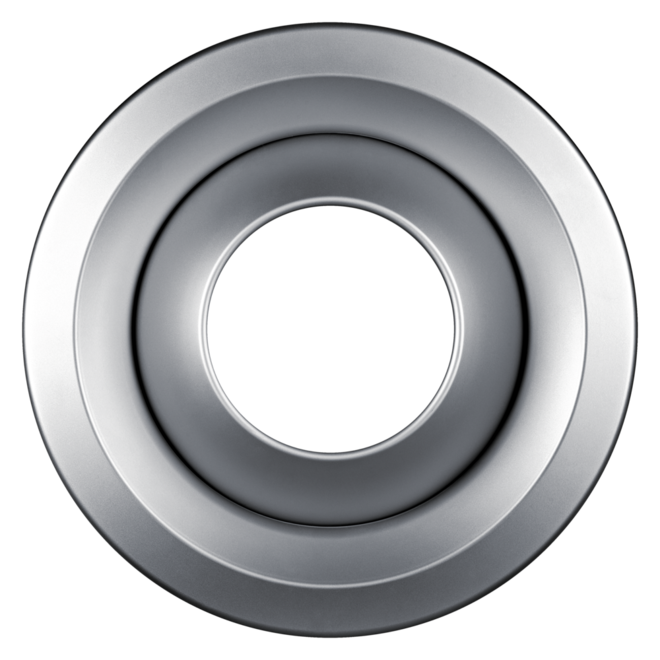 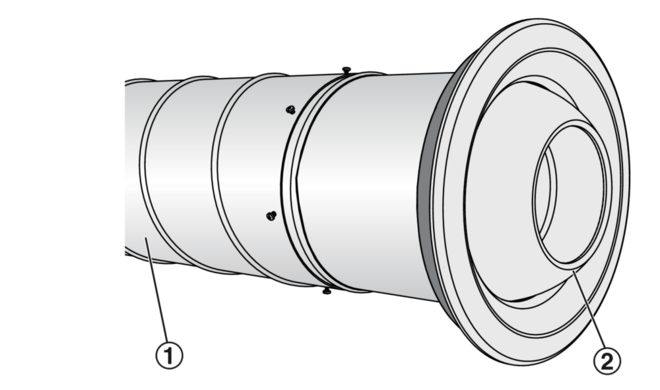 The discharge angle can be changed manually or with a thermal or electric actuator. 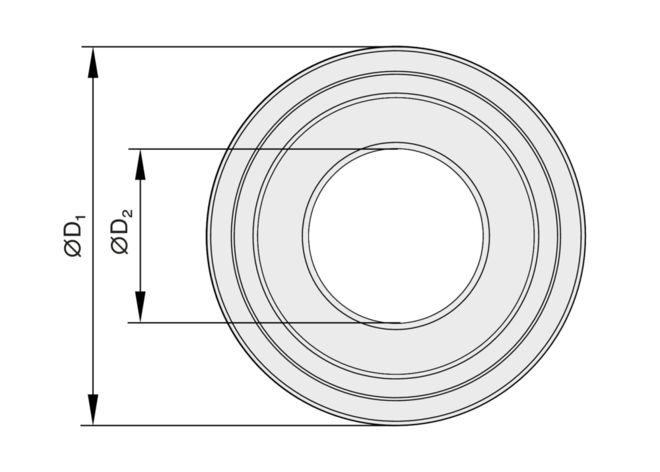 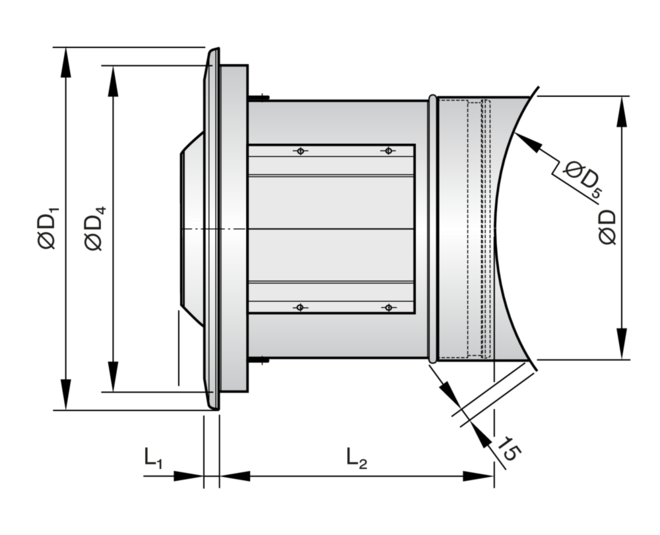 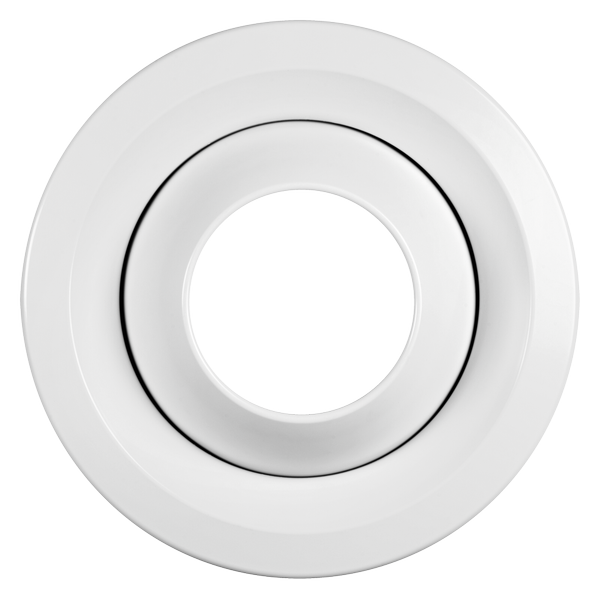 A swirl unit and cap (optional) allow for reducing the throw distance to 65 % or 75 %. 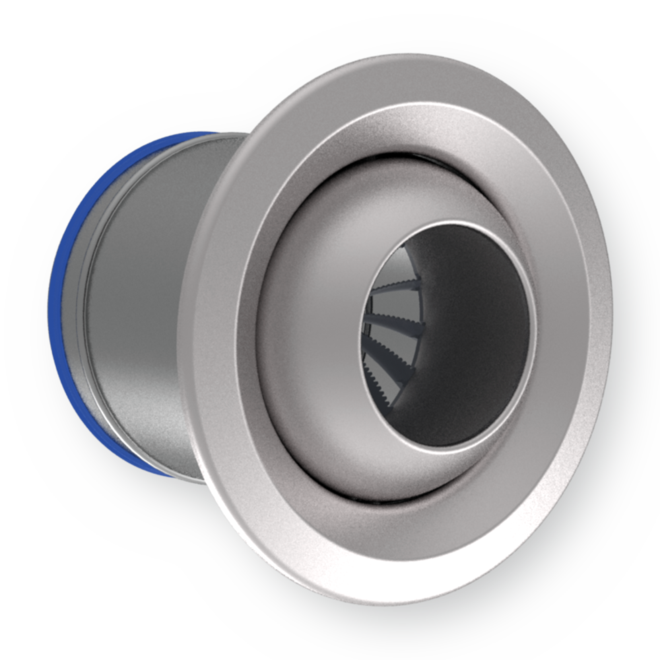 Adjustable jet nozzles for the ventilation of large internal spaces such as halls and assembly rooms. 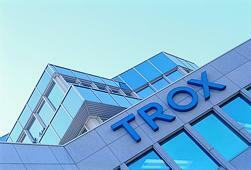 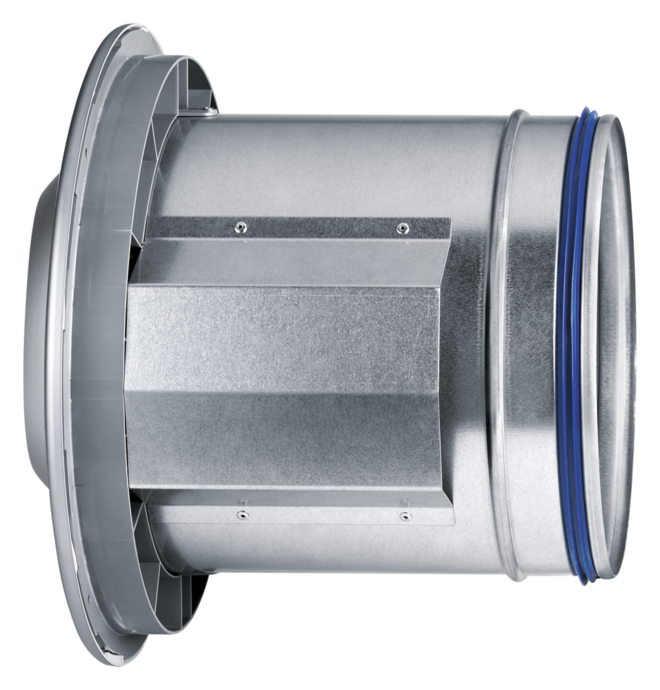 Air discharge with long throw distance, excellent acoustic properties. 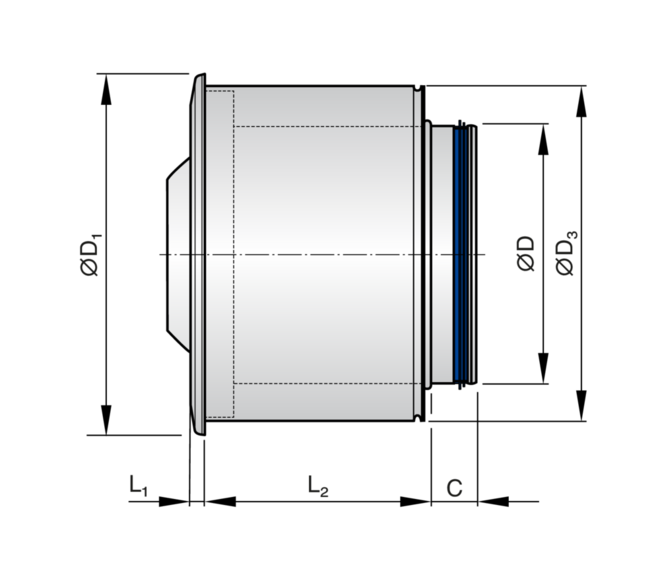 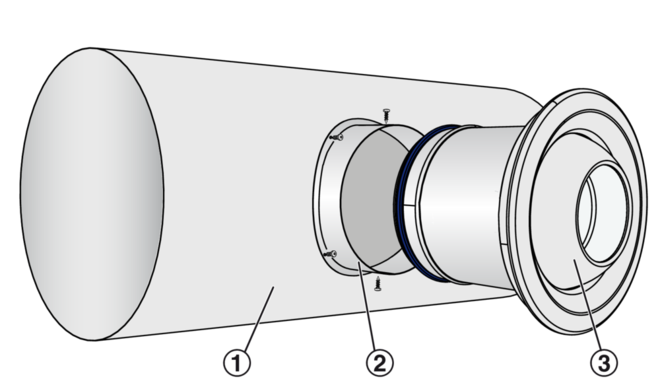 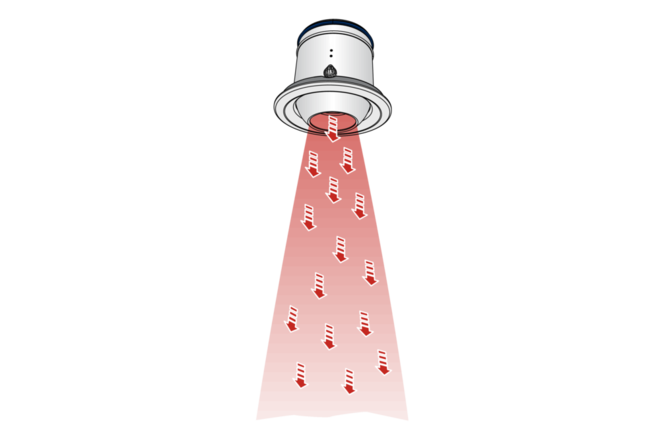 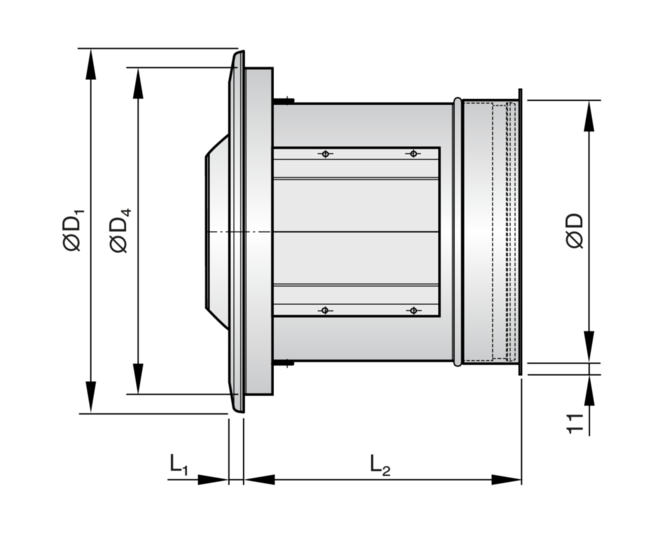 Nozzles tilt from –30 to +30° for horizontal air discharge. 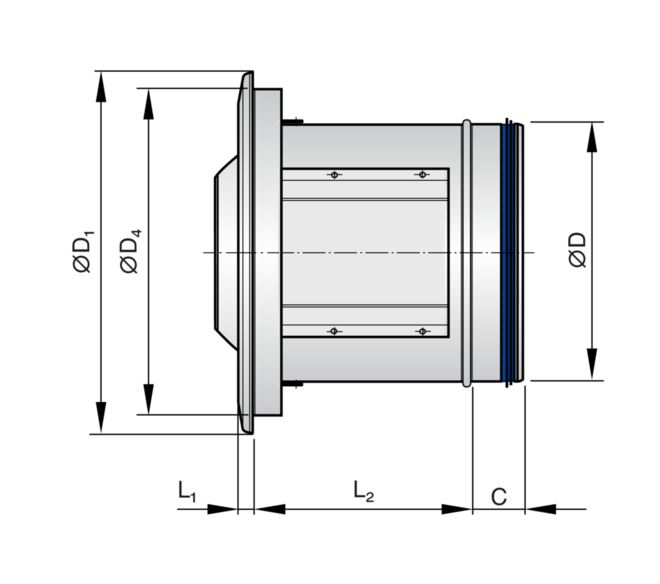 Discharge angle indication, discharge angle limiting and setting on a concealed scale. 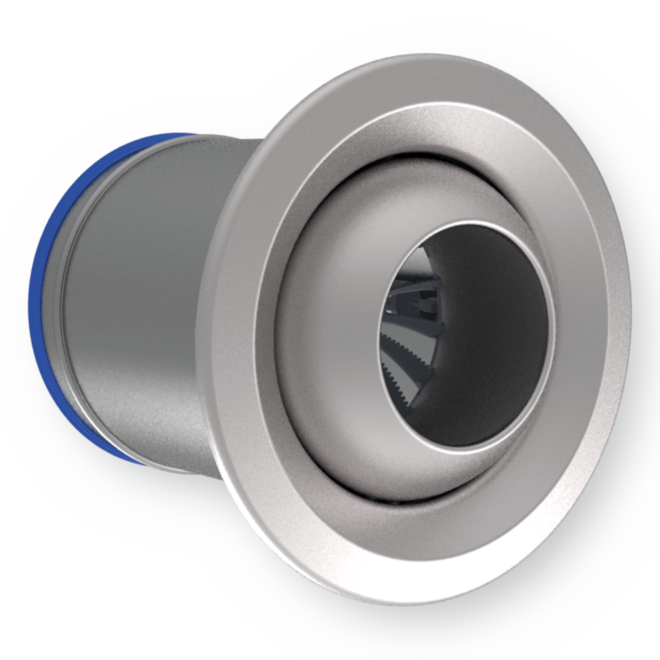 Consists of a casing for the spherical discharge nozzle, flange, face cover ring and nozzle. 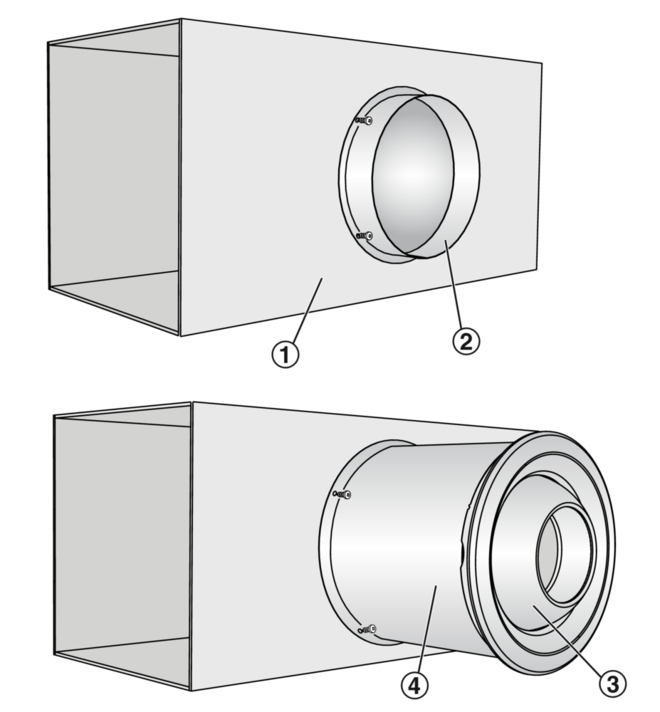 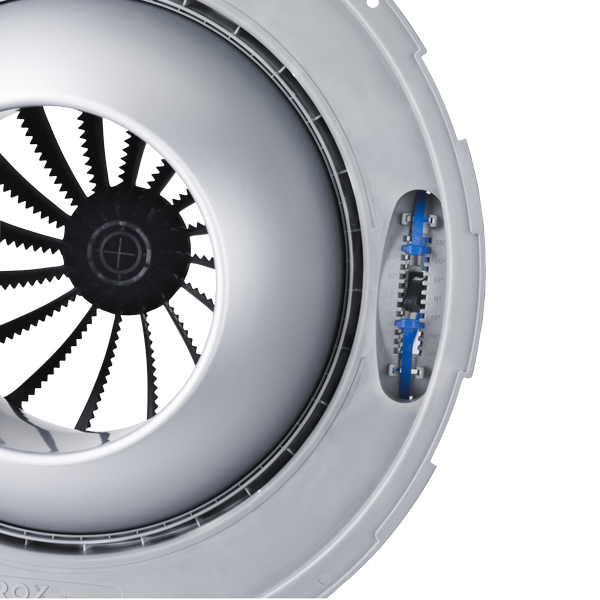 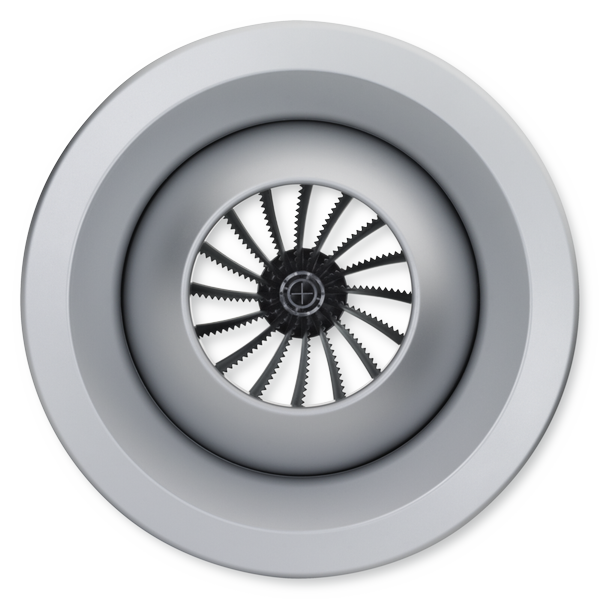 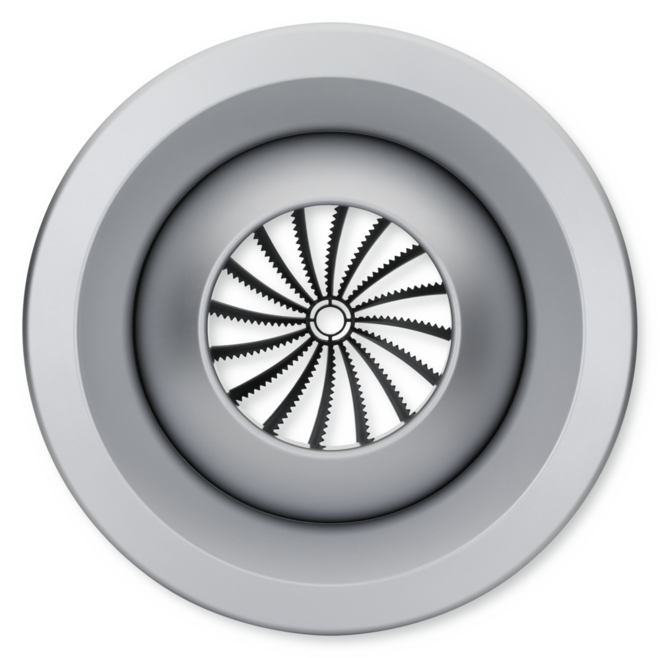 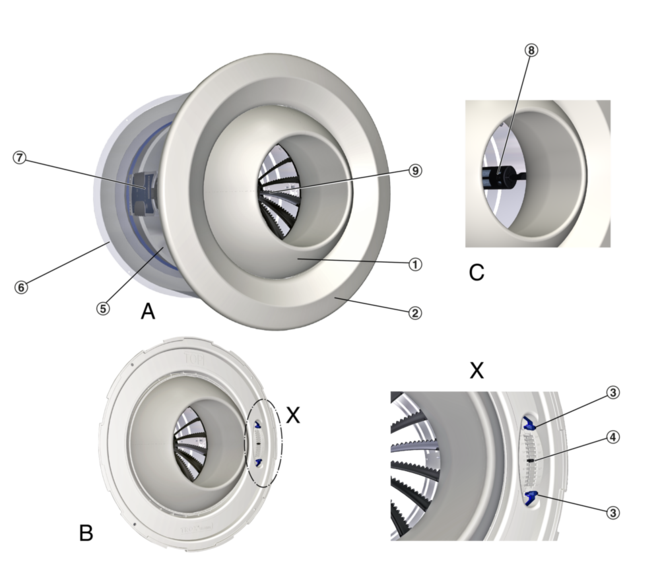 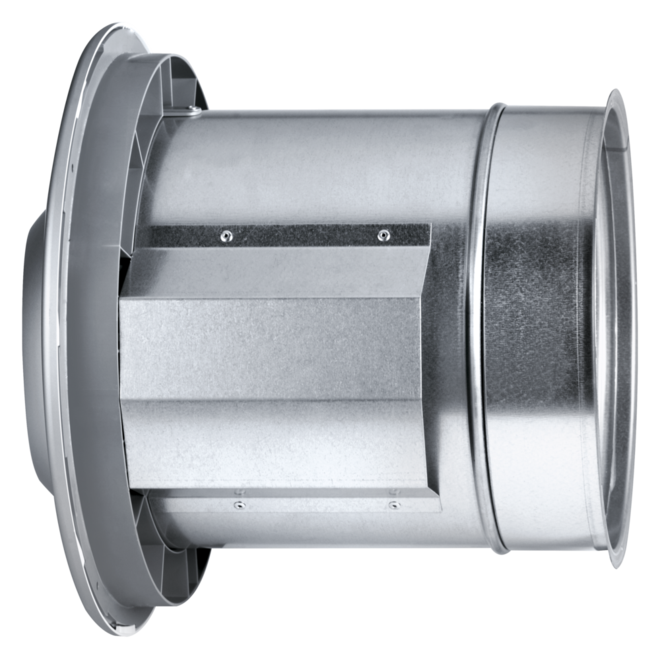 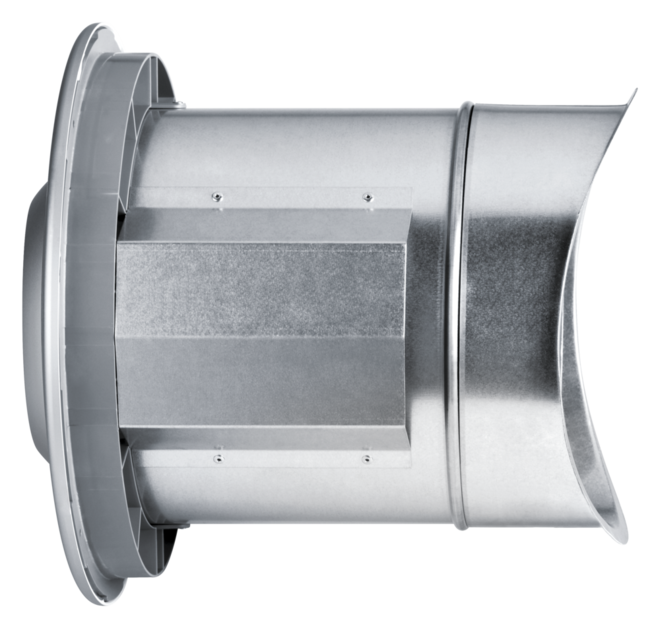 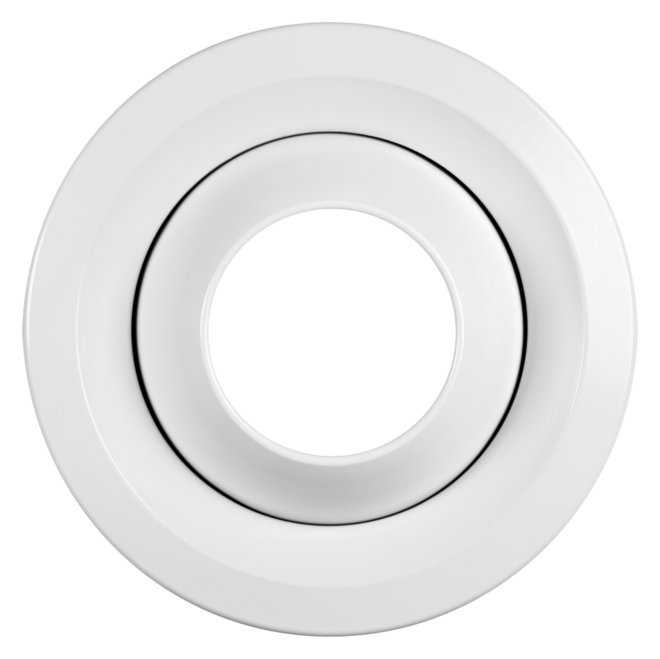 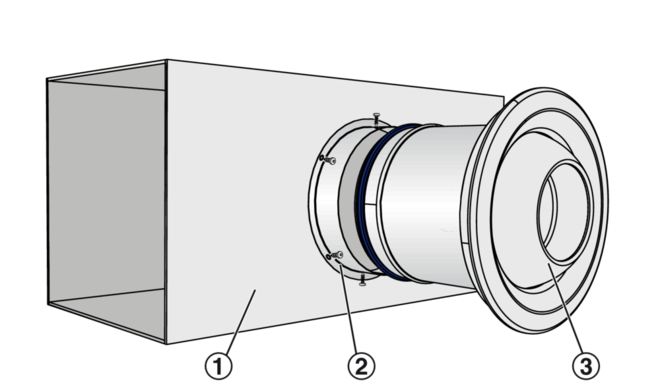 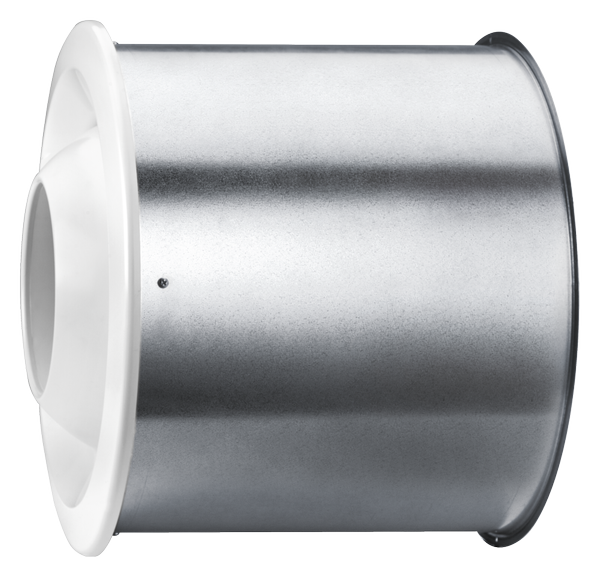 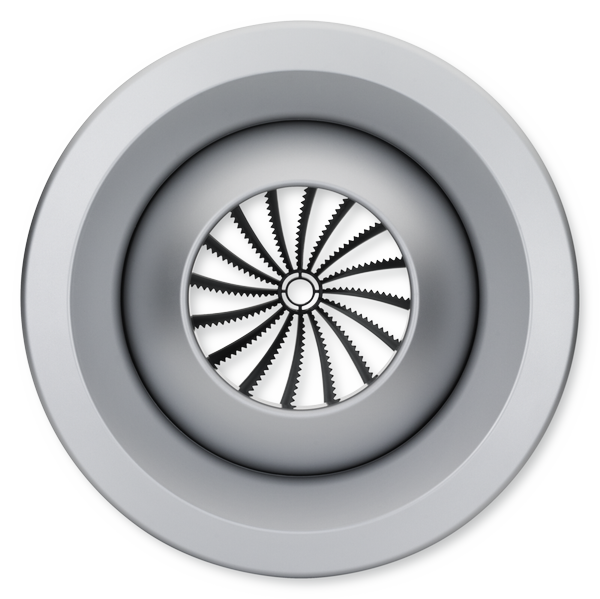 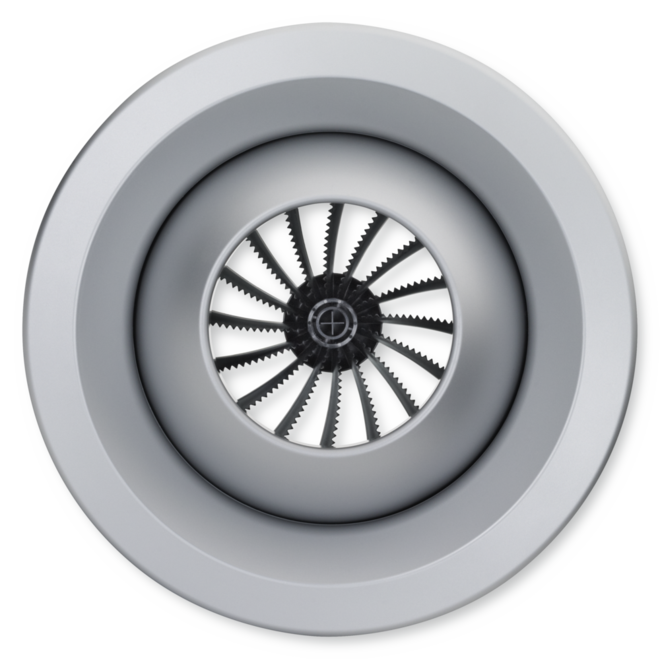 For push fitting directly onto circular ducts or as a branch off circular or rectangular ducts.